Join us in Chicago, IL, January 3 – 6, 2019! 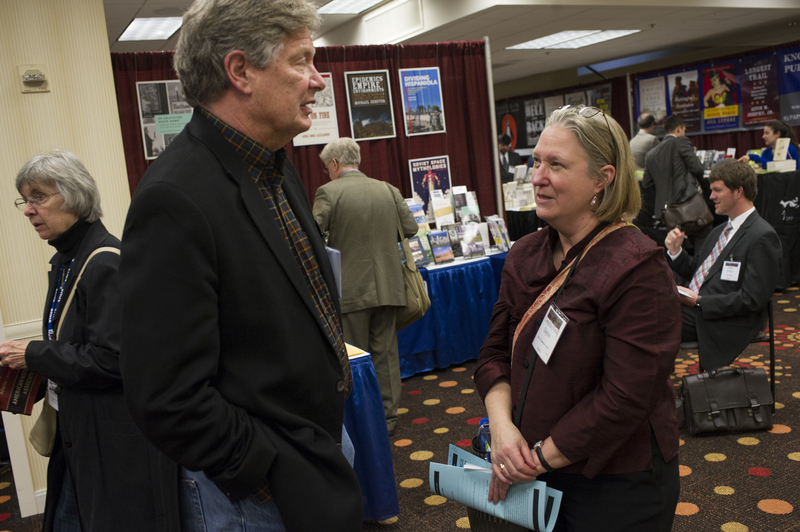 Since 1884, the American Historical Association annual meeting has been the premier gathering for historians to come together to share research and professional development, and to network with other scholars from across the world. Young historians attend to learn about the profession and their career paths. 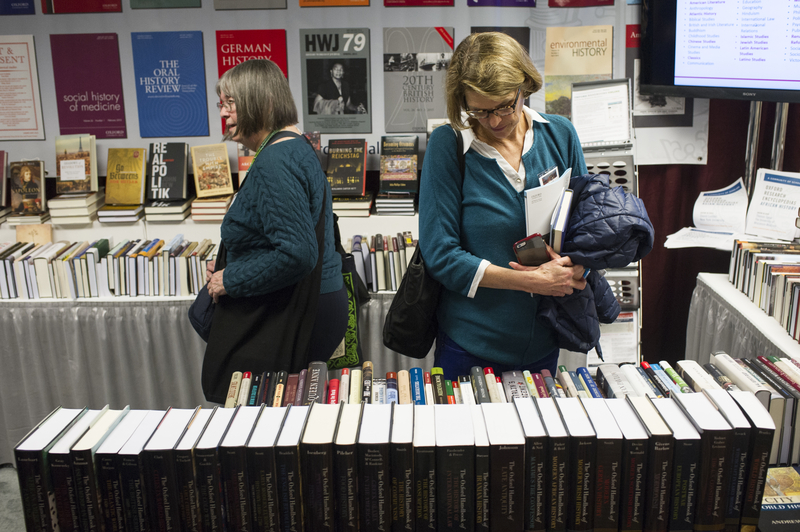 The Exhibit Hall is a major attraction for attendees seeking publishers for their work; procuring books for course adoption; finding new teaching tools; investigating the latest monographs, edited volumes, and journals; and exploring digital solutions. The meeting will be held at the Hilton Chicago, Chicago, IL. Join us in Chicago, IL for the American Historical Association's 133rd Annual Meeting. Why Exhibit at the AHA Annual Meeting? Learn more about Who Attends the AHA annual meeting. The American Historical Association (AHA) is the largest professional organization in the United States devoted to the study and promotion of history and historical thinking. Only the AHA brings together historians from all specializations and professions, embracing their breadth, variety, and ever-changing activity. The AHA has 12,000 members and over 100 affiliate organizations, many of whom hold sessions as part of the AHA annual meeting. 4,500 historians attended our recent meeting in Washington, D.C. The Exhibit Hall regularly includes over 80 or more exhibitors. © 2019 Hall Erickson, Inc.